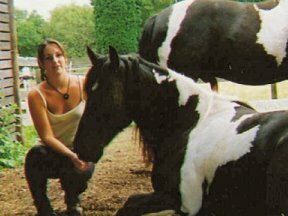 The Animal Reiki Practitioner Home Study Course is open to anyone who has some experience with animals, say you have owned cats/ dogs/ horses or grown up around animals. 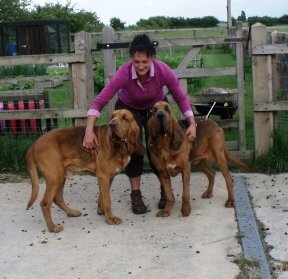 You need to have completed Reiki 1st Degree through any lineage and have a passion for animals. 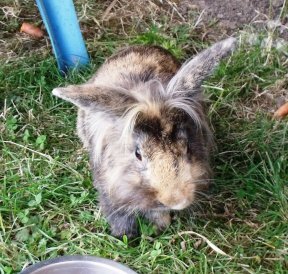 Course participants need to have access to at least 1 dog, 1 cat, and a small pet, for example, rabbit/ guinea pig/ hamster – these may be your own animals or other peoples. This course is designed to give the student an in-depth knowledge of the ways to treat all different types of animals. This is a comprehensive course and by the end of it you will have spent a vast amount of time working with Reiki on animals – this home study course is not the easy option. On average it takes approximately 14 weeks to complete, however, you need not worry if it takes longer, you can take things at your own pace. In order for you to complete this course you will need access to some different types of animals, please note, you do not need to own the animals, just be able to give Reiki in person. The more animals you have access to, the more you will benefit from the course. The Animal Reiki Practitioner Distant Learning Course consists of 15 assignments. What we do is to break the course down into a series of stages, or ‘projects’, where for each stage the student does some reading, listens to the audio commentary, carries out practical energy exercises and then sends us feedback by e-mail to let us know what they have done and what they have experienced. We can then gear our support to what the student has done and what they need. Training is one-to-one. During this course we focus on the approach we take when sharing Reiki with animals. Realising how animals of the same species may react differently due to breed, personality, age and outside factors. You are also invited to carry out some of the exercises involved in the course using distant healing and connecting to some of the animals residing at Epona Equine Reiki Centre. The Animal Reiki Practitioner online course uses two audio CDs. The first is a ‘course companion’ CD containing various commentary tracks, helping to focus you on the main points and themes of the course. The second CD contains is a ‘chakra meditation’ that you will be using during the course. By having on CD the main things that are said to you on a live course, you really receive a version of ‘live’ training, but in the comfort of your living room, or your car, or on a walk (using an MP3 player) or wherever you choose to listen to your CD. You can, in effect, ‘replay’ your teacher again and again! Each Reiki Evolution course is accompanied by a comprehensive manual that covers everything we teach during your course, and more besides. Sarah Berrisford’s ‘Complete Guide to Animal Reiki’ runs to 180 pages; it provides you with a permanent record of your training and is a useful reference volume. 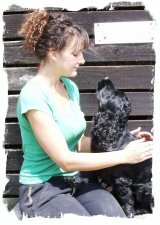 The Animal Reiki Practitioner home study course is accompanied by an attractive certificate signed by Sarah Berrisford, your teacher. In this case your certificate confirms that you have received instruction and empowerments and have satisfied the requirements of the Animal Reiki Practitioner course. The fee for the Animal Reiki Practitioner Home Study Course is £297.00 paid in two monthly instalments of £148.50 each. Go to this page Home Study Enrolment to enrol on this course. This stage is all about familiarizing yourself with the course materials, thinking exactly what you would like to get out of the course and discussing any questions you already have about Reiki with animals or just Reiki in general. Distant learning has become more suitable to many types of people, this course has been set up due to the vast amount of persons contacting me from the UK and abroad wishing to learn Animal Reiki but unable to travel to Epona Equine Reiki Centre. This course will be suitable for you, if you have a passion for animals, have completed Reiki 1st Degree, would enjoy an in-depth study of your favourite hobby or interest, if you would like to be certified as an Animal Reiki Practitioner through a reputable centre and if you would enjoy further connection with animals and self development. An Animal Reiki Leaflet, for you to use and edit as you wish. This is a very handy advertising aid. An Animal Reiki Review Sheet where you can record details of your treatment and give to owners. 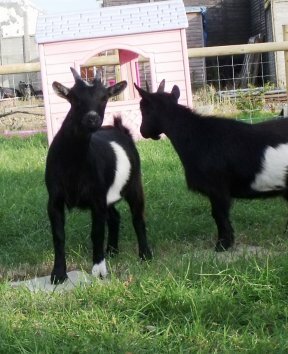 Sarah send sout an Animal Distant Empowerment, to aid your connection with animals, on a Thursday.